Model-IT prides itself on offering a wide range of Professional Structural, Material Handling and Mechanical CAD drafting services to commercial, residential and industrial clients. From standard access platforms to complex structures we can help with your drafting and design requests,including shop details for fabrication purposes. We ensure all standards are met and products perform as required, by consulting with Fabricators, Engineers, Project Managers, Architects, Manufacturers and Site Personnel. 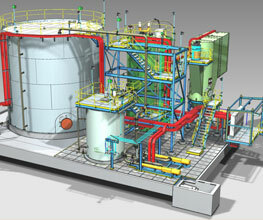 Model-IT is committed to providing professional and cost effective, quality CAD services to all customers, while maintaining guiding principles. 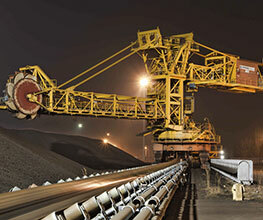 Complete detailing services for mechanical components used in the Materials handling & Mining industries. 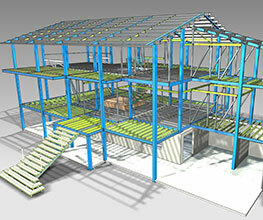 Structural Steel Detailing for Mining, Commercial,Industrial and Residential projects. 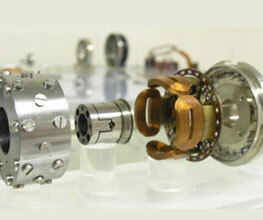 Drafting services for Mechanical components and assemblies. MODEL-IT can administer all your drafting needs and realise your ideas from concept to completion, making your ideas reality. Our comprehensive knowledge of precision machinery, materials, production processes, measurement techniques, casting, fabrication and welding procedures ensures that projects can be taken on with a degree of ease. We produce 3D models of components and assemblies which comply with time constraints, manufacturability, function and cost. Included are associative detailed drawings and parts lists of components and assemblies which are correct, clear and consistent and comply with design requirement.